We've always championed small businesses. are designed to help bootstrapping businesses grow fast on a budget. Just search your city to get Virtual Office pricing near you. Throughout April 2019, get $50 credit with the purchase of any Live Receptionist plan from Alliance Virtual Offices. *Offer expires April 30th, 2019! The $50 credit can be used for any Alliance Virtual Offices product, such as meeting room reservations, Coworking plan or Virtual Office plan. It can also be used on any future invoice. *This offer is available on any purchase made during the promotion period of any US Live Receptionist plan. A virtual office address gives you an instant presence, anywhere. a local or toll-free number, a professional live receptionist call answering service, and more. Best of all, your Virtual Office is so much more than a PO Box. You can also reserve fully equipped meeting rooms and day offices anytime you need to work locally or meet clients. Choose one or more virtual offices from hundreds of locations across North America and internationally. Choose a professional business address from hundreds of locations worldwide, and make it your company home. Don't settle for the nearest coffee shop. Make the right impression and reserve a fully-equipped meeting room in your Virtual Office location. As part of every Virtual Office plan, business mail is received, signed-for and stored securely. Collect it as often as you like. Have business mail forwarded to the location of your choice. Your business is only charged the postal rate plus a small handling fee. Your Virtual Office is much more than a mailing address. Reserve a day office, hot desk or business lounge on-demand, anytime. No more missed calls or slack customer service. Every call is handled smartly and professionally by our own team of friendly receptionists. Complete the plan. Choose a Virtual Office with phone number. A local or toll-free business number to match your Virtual Office location, included with every plan. Manage your call greetings, phone extensions, Live Receptionist services and more with our feature-rich virtual phone system.
" The measure of a good company is how they solve customer problems. Alliance went the extra mile to take care of me and make sure I was happy with my service. I have been extremely happy with my service and would recommend Alliance to other businesses. " " Love my Alliance Virtual Office. I've had a relationship with Alliance Virtual Offices for several years. Their team provides great customer service and keeps me informed of events relevant to my business. I would highly recommend them to anyone looking to start or build a business! " " The staff is great! Very professional yet personable, they remember their clients by name and they let me know when I have mail in my box so that I can pick it up. The fees are very affordable and they are quick in the setup process. " Create an instant presence in a new city. Choose from hundreds of virtual office addresses across the world, from local business centers to iconic city skyscrapers. Use the address as a mail handling facility, as your official business address, or rent meeting rooms and office space by the hour. 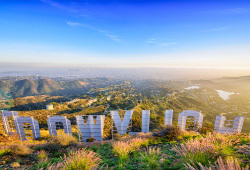 Alliance offers a wide variety of virtual offices in LA and Orange County. 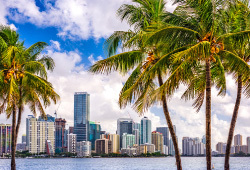 Miami is a virtual office hotspot, and Alliance offers prime locations on Brickell Avenue and beyond. 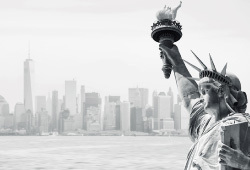 Find the best NYC virtual office, from Wall Street to The Bronx to Long Island. Buckhead, Midtown, Downtown and metro locations. 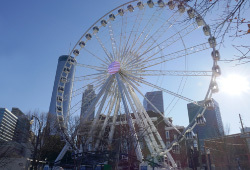 Find a prime Atlanta virtual office from Alliance. America's fourth largest city has a great selection of prime locations. 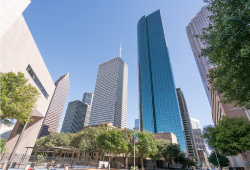 Get a virtual office in Houston today! We have prime locations throughout the Metroplex. 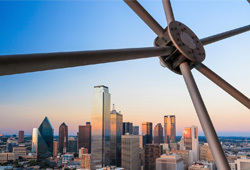 Get a Dallas virtual office today! Home to the Golden Gate Bridge and now Your growing business. 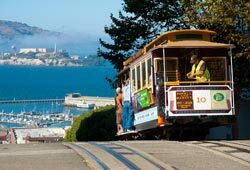 Claim your San Francisco virtual business address here. The Las Vegas Valley has lots to offer, including virtual offices from Alliance. 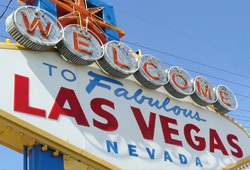 Try a Vegas virtual office today! 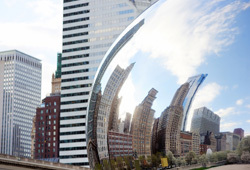 Chicagoland is a great place to run a business, and we offer great support with our virtual office services. More than just theme parks, Orlando many thriving business areas, and Alliance has the locations to support.